It is our goal to reduce the anxiety of parents and for the parents to feel confident that their child is safe while in our care. It is our role at West Ridge to go above and beyond the norm, working diligently with the families to develop an individual plan, with input from both parents/guardians and the physician, which includes emergency procedures in respect of the individual child. It is also our goal to ensure all staff have clear training surrounding anaphylaxis allergies, to help reduce staff anxiety by providing clear, constant training with opportunities to practice and refresh their knowledge. Staff training is completed yearly. Further, every new staff/student/volunteer has a scheduled training session before they begin working/volunteering with children on the floor. The training session gives the new staff/student/volunteer the opportunity to practice with a “Trainer” epinephrine Auto-Injector. The Program Director or delegate reviews the children with anaphylactic reactions, discuss the known triggers of the allergy and review the Food Allergy Canada Information sheet. Further, a “Think Fast” poster is in every classroom, from Food Allergy Canada. West Ridge Early Education Centre is a nut, egg & perfume FREE facility. West Ridge Early Education Centre offers a morning snack, a hot lunch and then an afternoon snack all based on the revised Canada Food Guide. We have a four-week rotational menu through two seasons: spring/summer and fall/winter. If your child has special dietary needs, please inform the office as soon as possible. We also have an Anaphylactic Policy when a child is enrolled with a life-threatening allergy. Every precaution is taken so that the child does not come in contact with the allergen. Staff will be trained on how to respond when a child goes into anaphylactic shock. An individual treatment plan is prepared by the parents and/or family physician. If an Epi-Pen is required, staff will carry it with them at all times. All allergies are posted in the kitchen as well as in every classroom where the children eat. 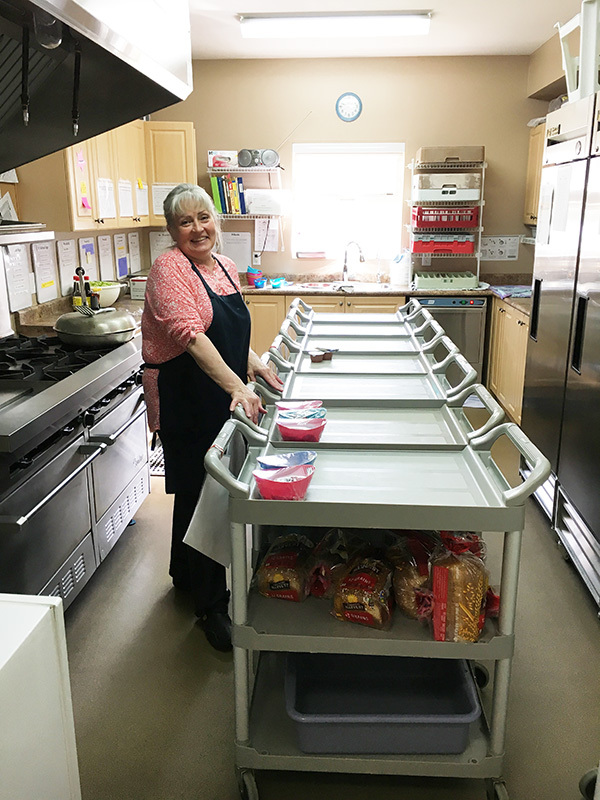 West Ridge Early Education Centre takes pride in the nutritious meals we provide. However, if your child has special dietary needs, we will try to accommodate you or supply your child’s lunch from home. A written request is required should you choose to supply your own food. Please remember the danger of cross-contamination for children or staff with life-threatening allergies. We need to discourage families from bringing in food from home as a safety precaution. The Ministry of Education requires ANY outside food items to be labeled on both the top and bottom of all containers. Please inform the Centre if your child’s dietary needs change.